Since February, I have been writing the blog and posting the Instagram content for Sweet Bling. I love getting the chance to style and take photos for the social media and being a part of such a fun website. Very soon, I will be going to Nantes, France where I will be studying abroad for the semester. But before I head off, I wanted to share some of my favorite fall fashion essentials and a few items I found to be necessities for my travels throughout Europe. I chose pieces that can transform from day to night and work well for many situations. It isn’t always easy to be fashion savvy and travel light! Black Felt Hat– I can’t wait to wear this Urban Outfitters hat all around Europe. For travel days, days I don’t have time to fix my hair, or days I want to add a bit of flare to my outfit! The black makes it simple, wear with any color you like. Taupe Heeled Booties– Often when I’m shopping, I have a difficult time choosing what color of an item I want! Taupe makes life a bit easier by its ability to go with both blacks and browns. Matching all leathers and colors isn’t a fashion must. Mixed materials makes things a bit more interesting! I have many tall boots, but when I saw these sweet heeled booties at Nordstrom, I had to have them. The heel and low cut is very chic. I will wear these with anything from daytime denim to a LBD. 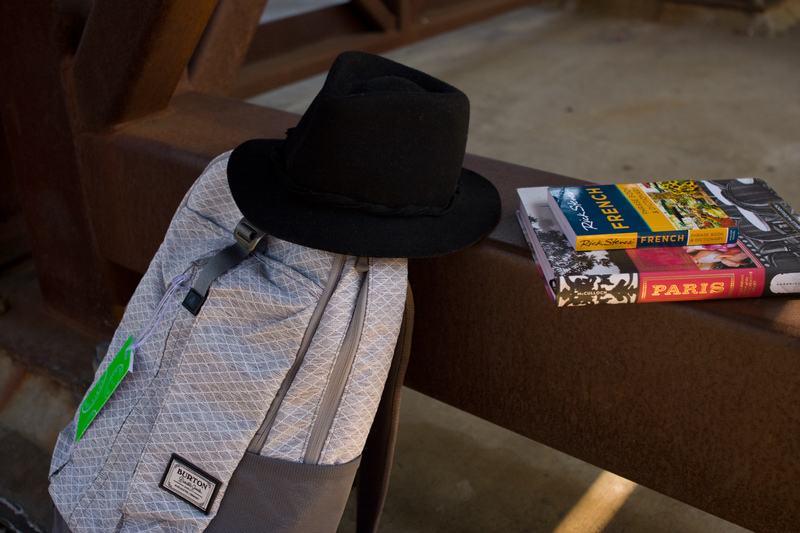 School Backpack– I was on a hunt to find a backpack that is practical with lots of compartments, a water bottle holder, and comfort. Those specifications usually eliminate many of the cute, girly backpacks on the market! 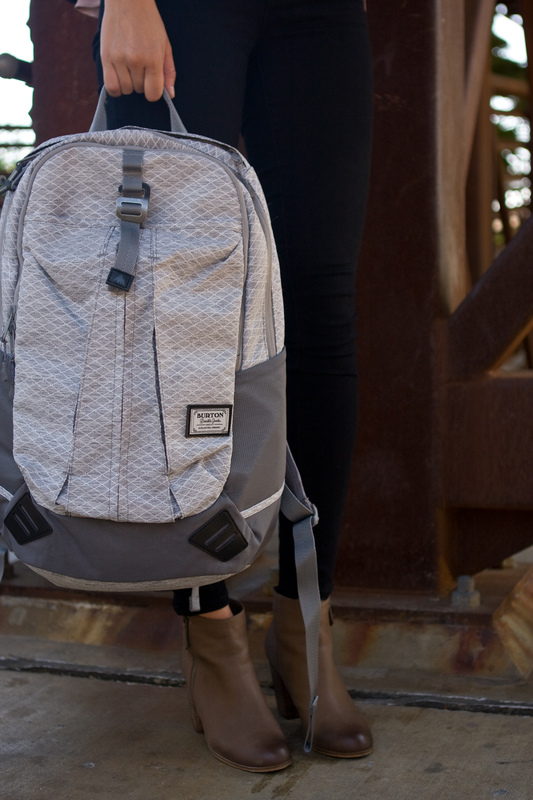 I was so happy when I found this backpack at Burton, the light gray pattern is soft and neutral. Sweet Bling Pearl and Rhinestone Long Necklace– This necklace is essential when packing light. It instantly dresses up simple denim, or finishes a glamorous look. 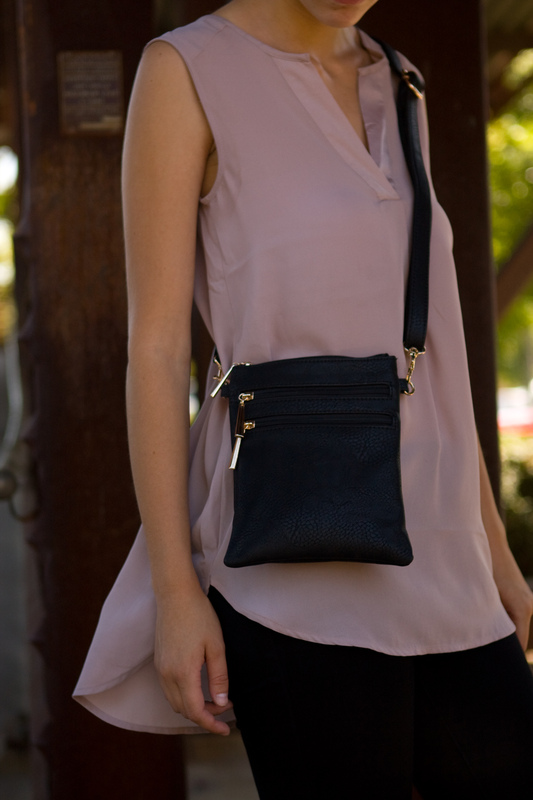 Satchel Purse– When traveling around Europe, or in daily life, it’s nice to have your wallet and phone in a safe, close place. 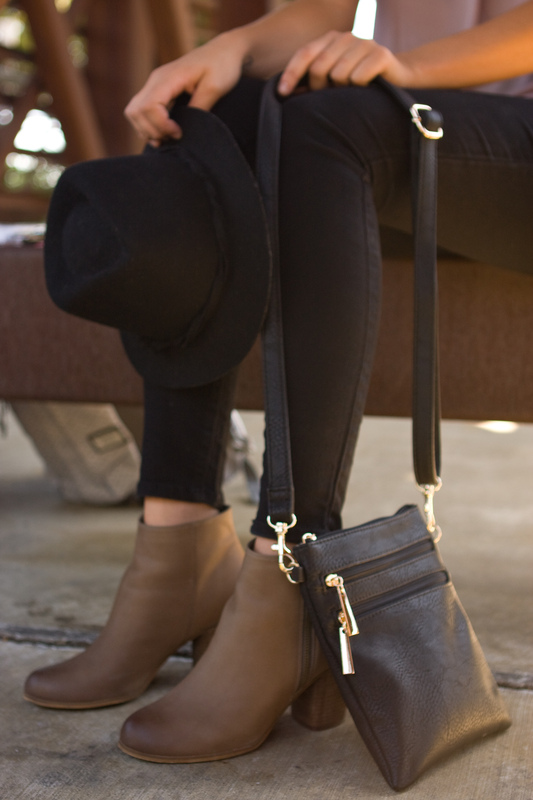 This bag is compact for comfort and convenience, and is easy to throw on under a coat if necessary. That’s a wrap on my favorite items I’ll be bringing to Europe! Whether you’re a traveling or happy at home this fall, check out these items and they’ll become your new fashion staples.